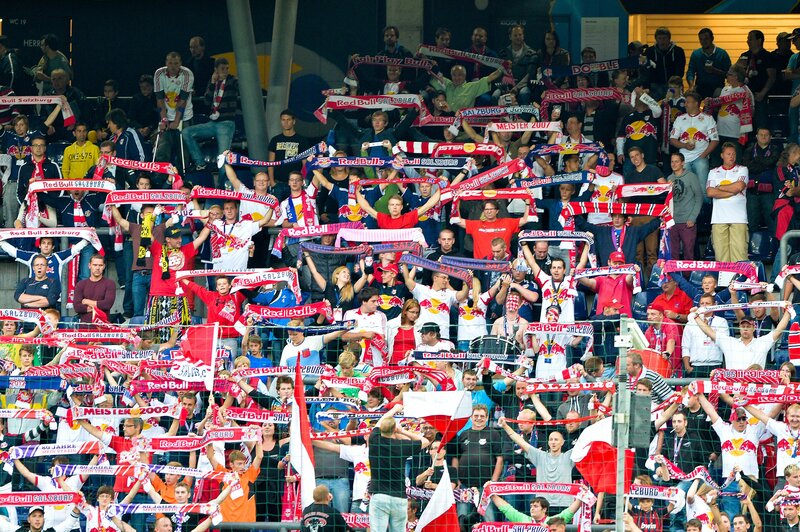 A football club is nothing without its fans. 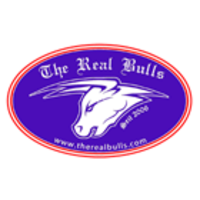 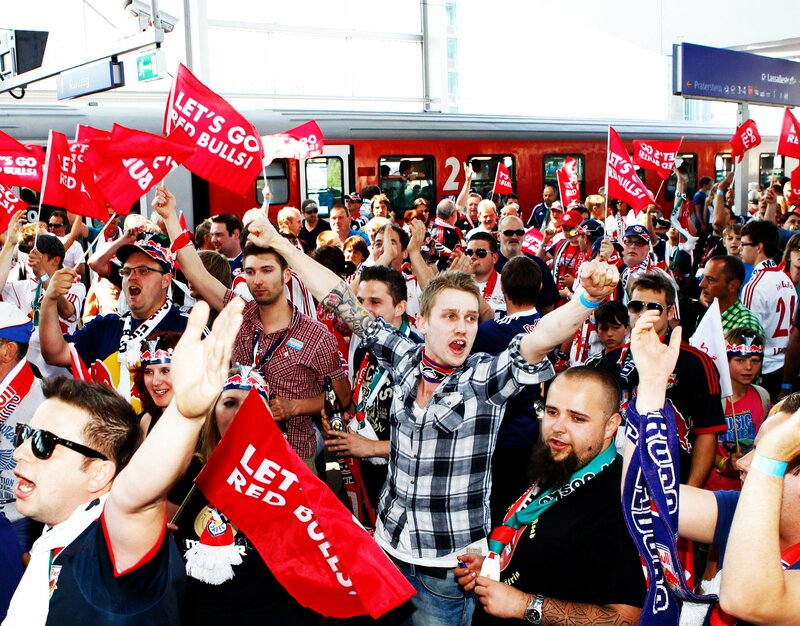 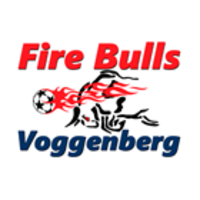 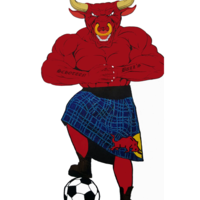 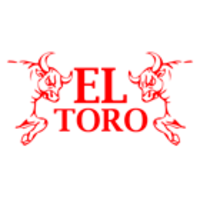 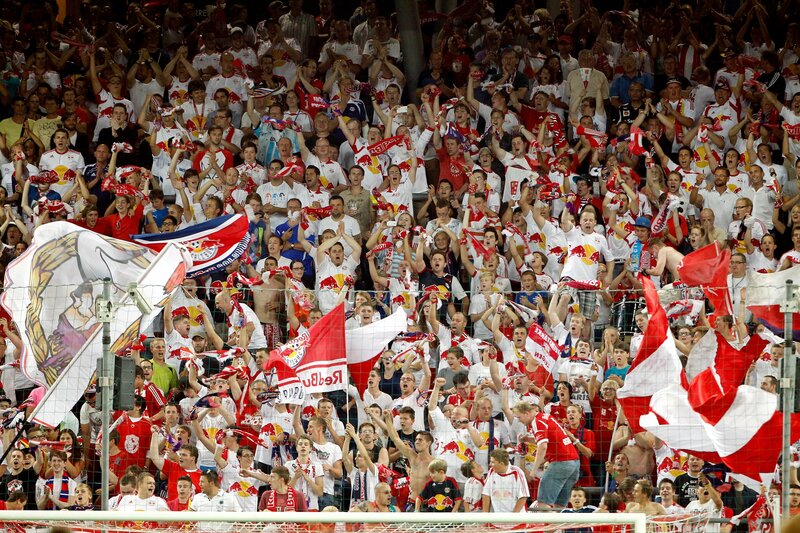 The Red Bulls have plenty of supporters at all of their matches – whether at the Red Bull Arena or away from home. 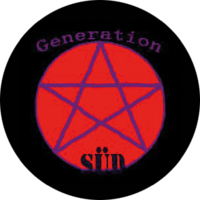 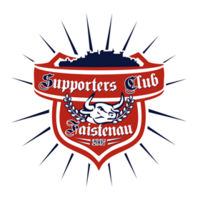 Some of them have been with us from the very start, and our fan community is getting bigger all the time. 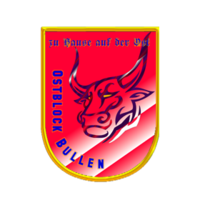 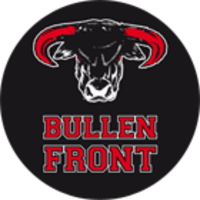 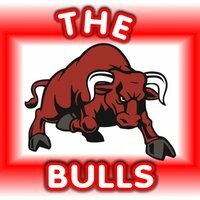 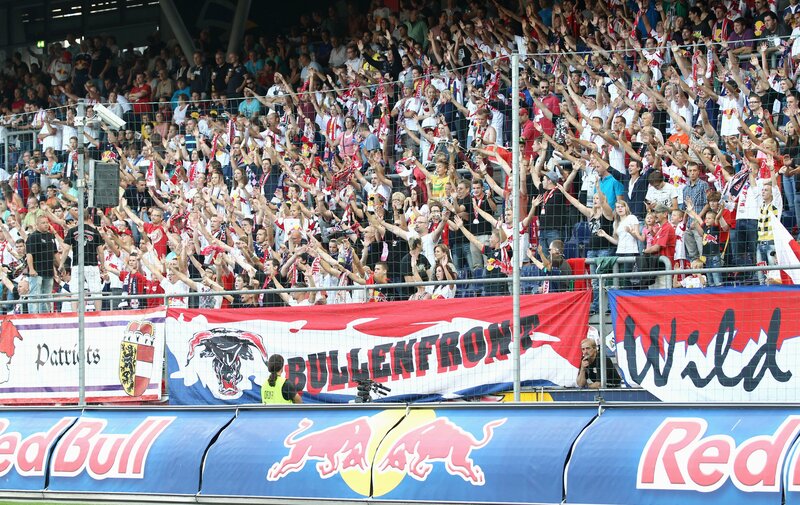 Many thanks to all our #BULLE12 fans for your loyal support! 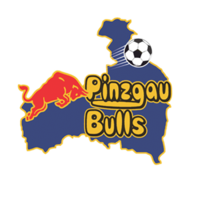 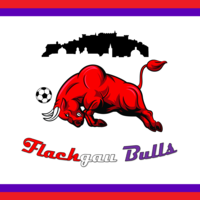 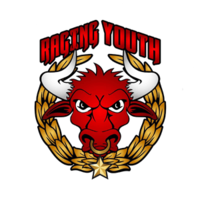 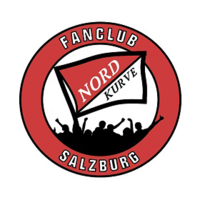 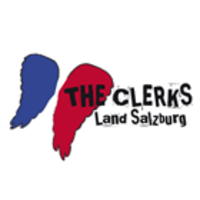 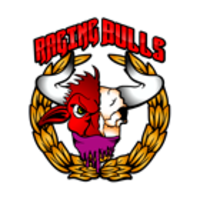 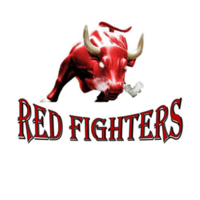 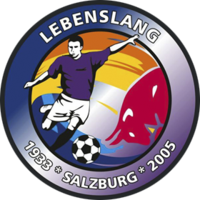 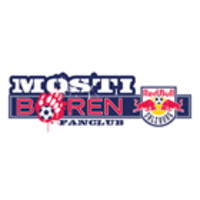 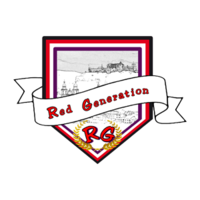 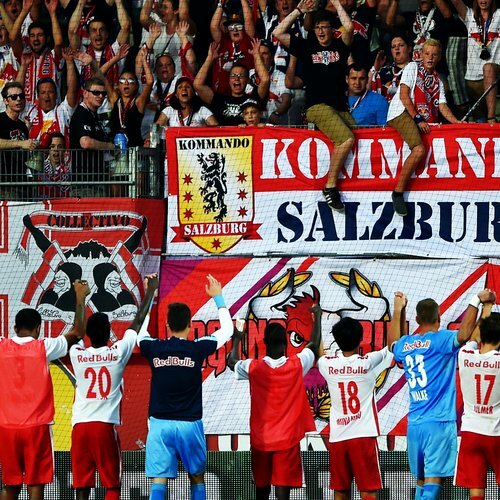 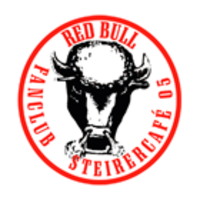 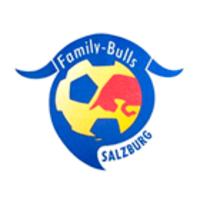 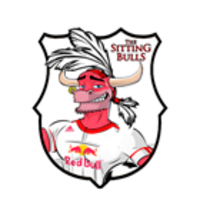 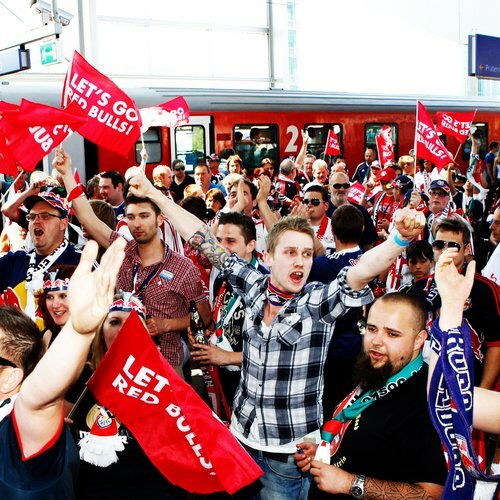 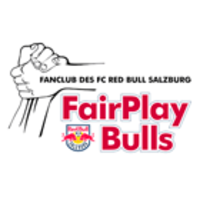 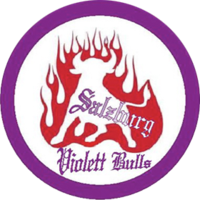 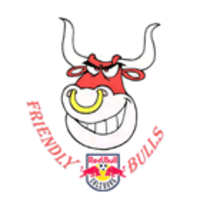 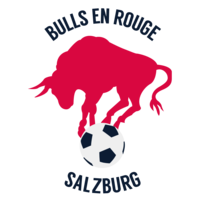 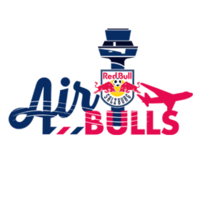 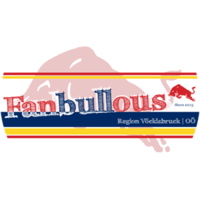 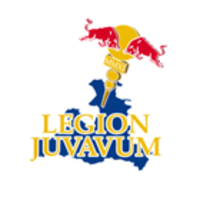 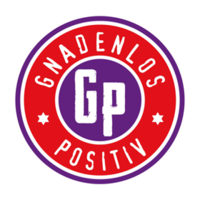 FC Red Bull Salzburg drew up a FAN CHARTER in 2012 together with the active fans, which regulates the relationship between the club and the spectators and in particular conduct in and around stadiums. 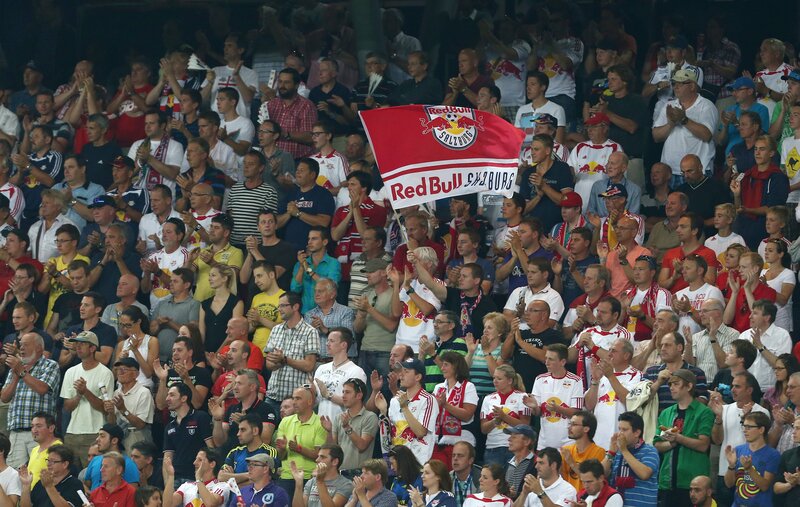 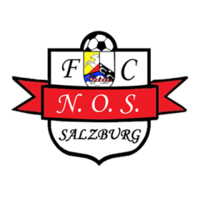 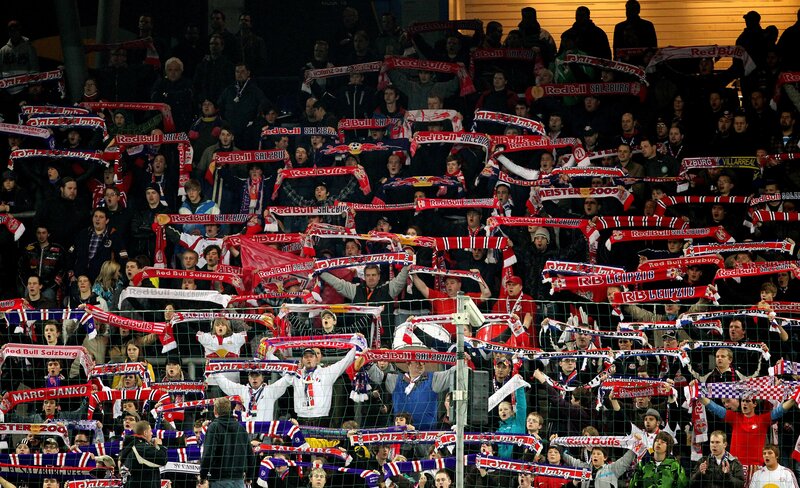 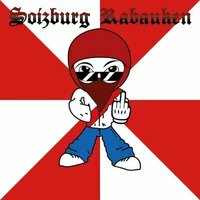 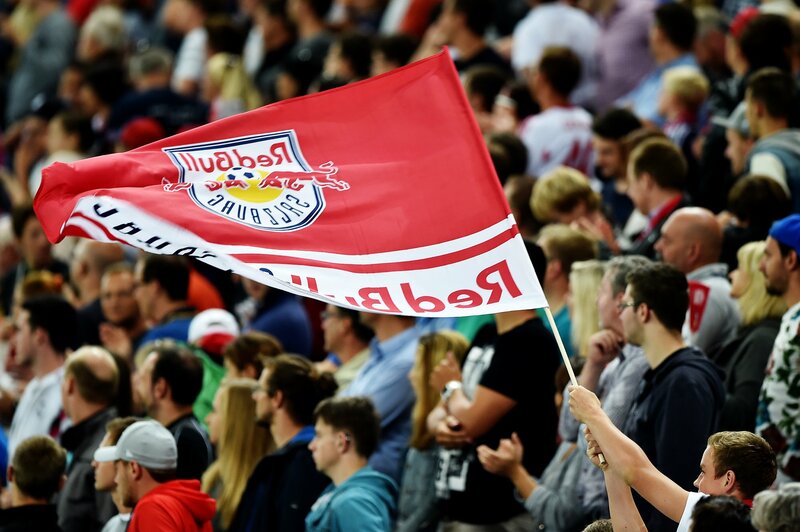 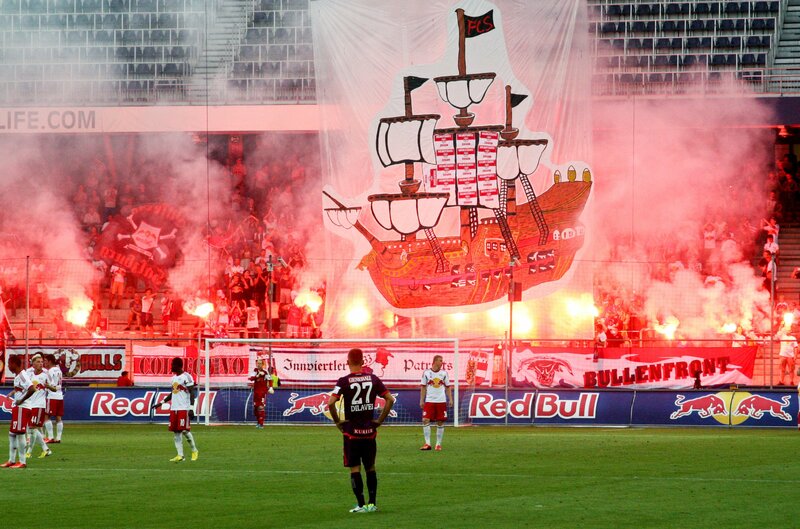 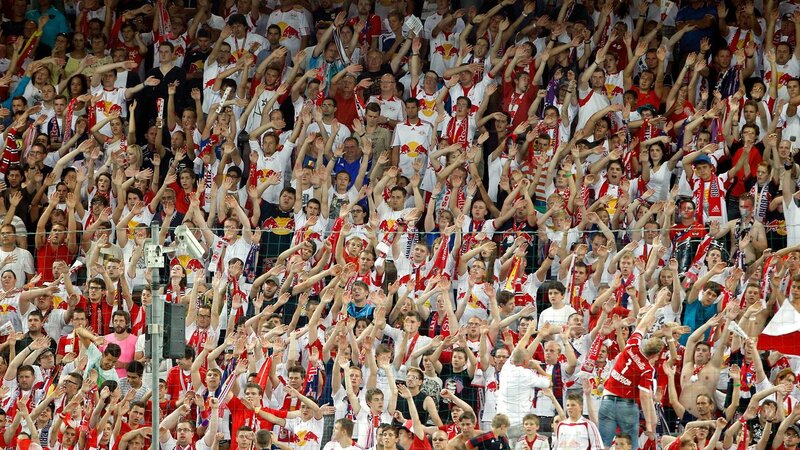 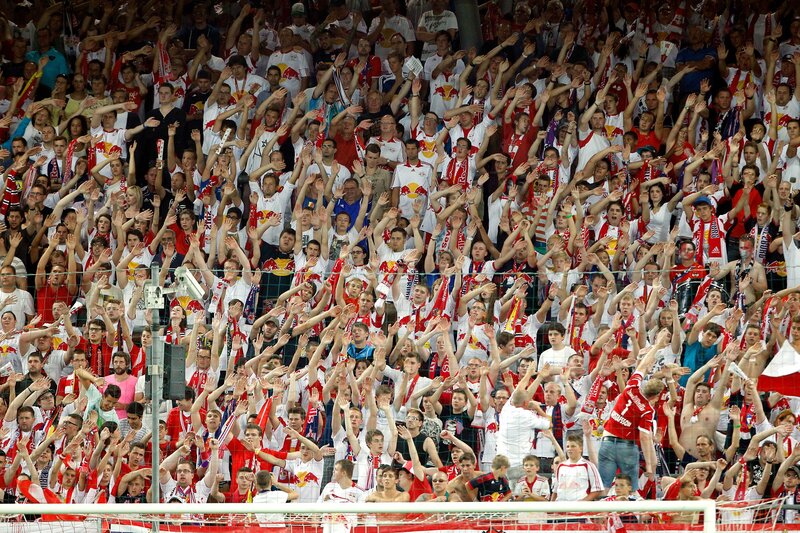 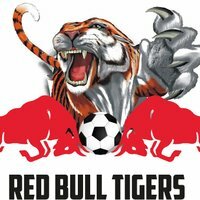 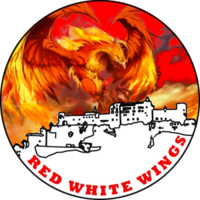 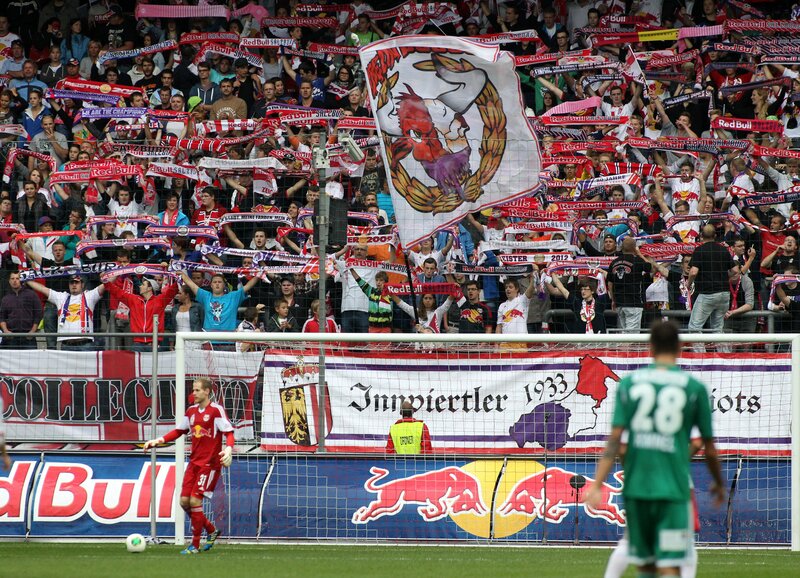 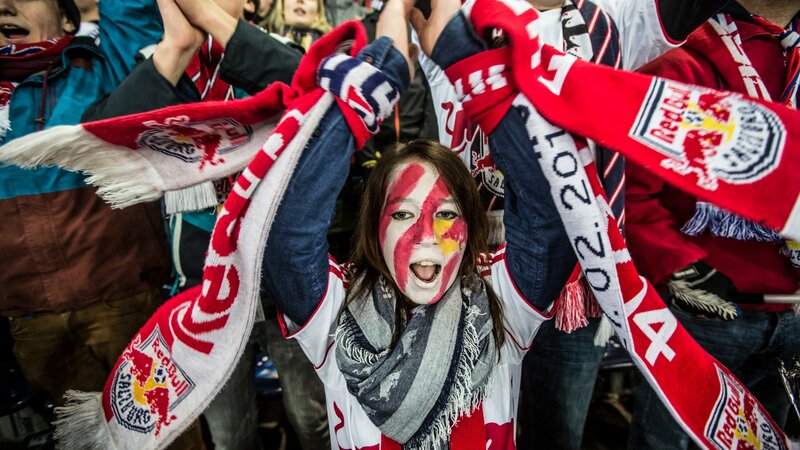 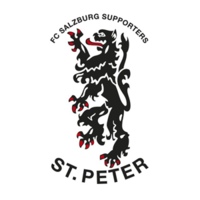 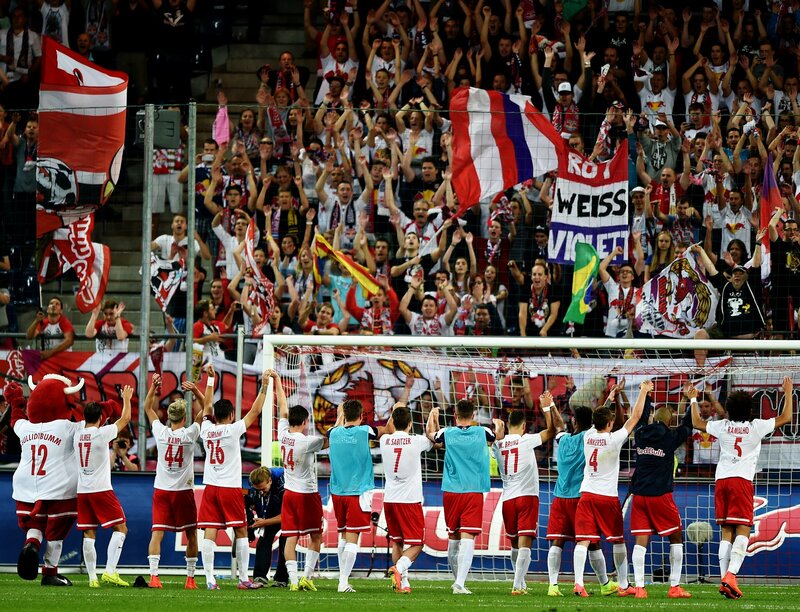 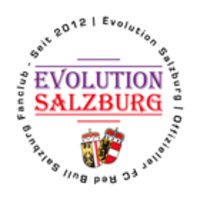 Any changes to the charter have to be made with agreement between FC Red Bull Salzburg and the active fan grouping. 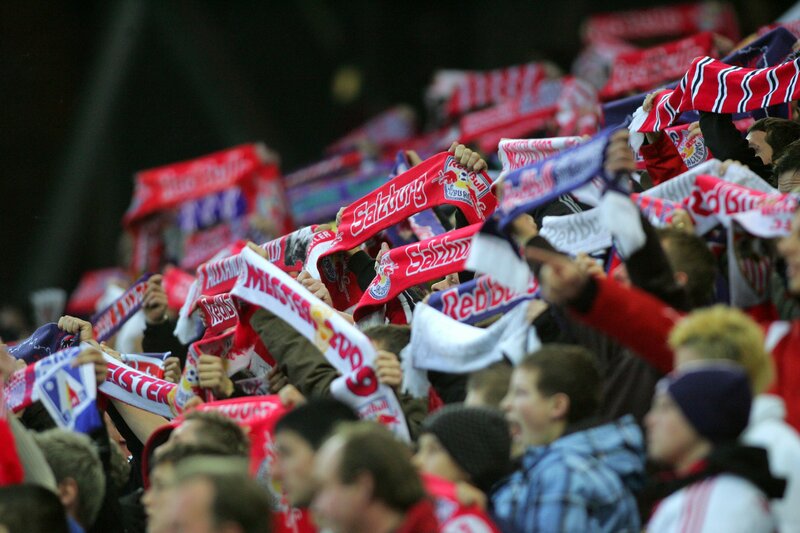 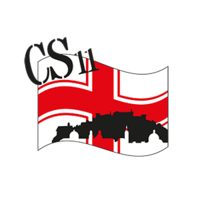 The body does not exist just to strengthen rules or regulations but rather to represent the fan culture that has long been in existence at the club. 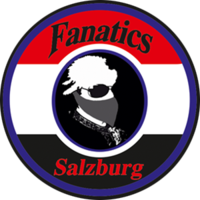 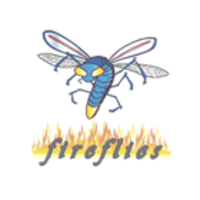 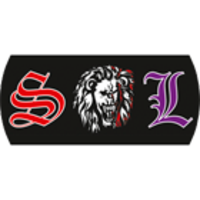 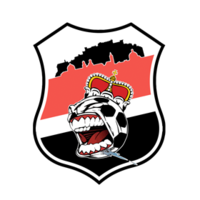 Our fans are organised in OFFICIAL FAN CLUBS (OFCs). 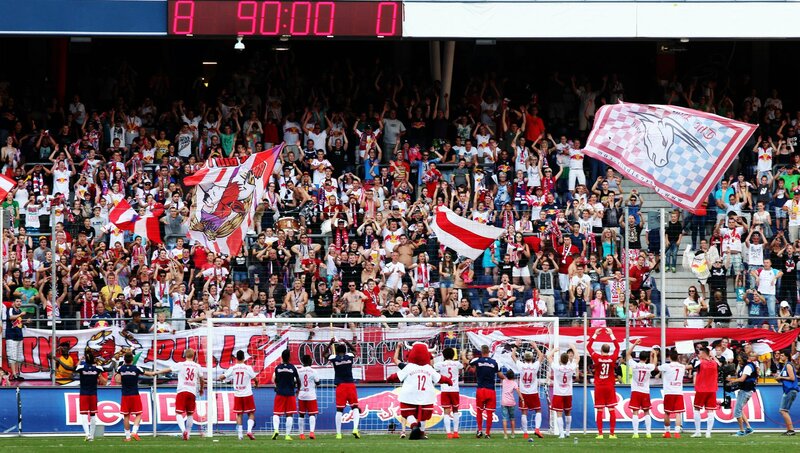 The members of OFCs are some of our most loyal fans and often ensure a fantastic atmosphere at the Red Bull Arena and design magnificent fan choreographies in their free time.